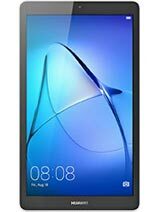 Nikos720, 26 Feb 2018Bad resolution sreen 2018 ,low ram memory....Low price. 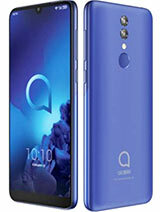 What do you expect? 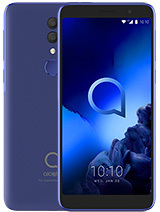 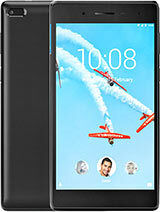 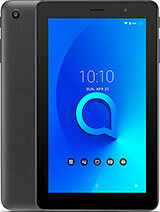 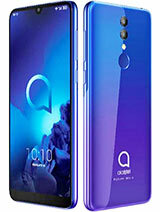 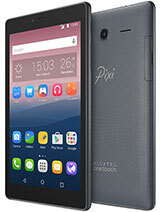 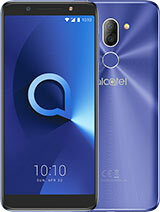 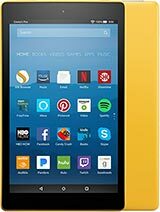 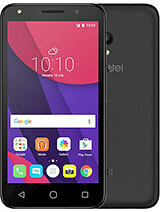 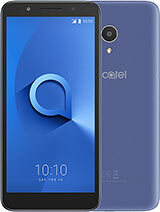 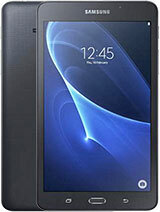 Total of 4 user reviews and opinions for alcatel 1T 7.